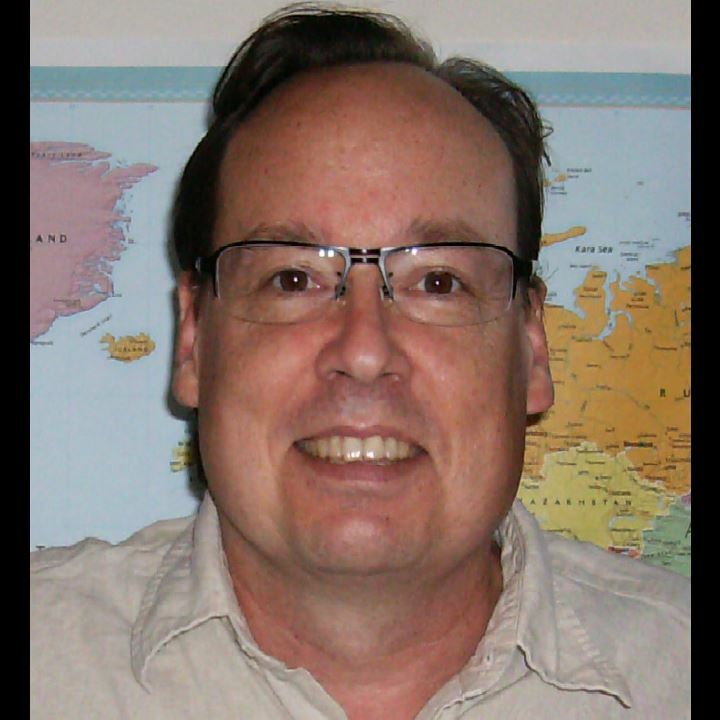 Tom specializes in psychiatric therapy of children and adults experiencing mental health conditions. In addition to providing psychiatric therapy, Tom also administers medication-assisted treatment programs for clients looking for assistance in their recovery. 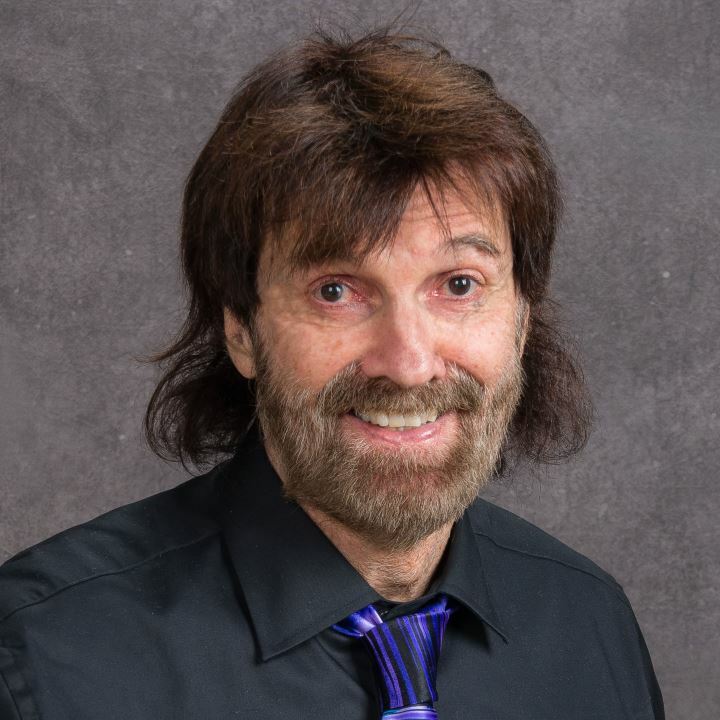 Tom earned his master’s degree in psychiatric nursing from the University of North Dakota and has been practicing in the mental health field for over 10 years. Prior to Lakeview, Tom worked in inpatient psychiatry for 5 years and was trained as a nurse practitioner at Hennepin County Medical Center. Through this extensive training and experience, Tom is dedicated to help you move forward and improve your circumstances. Tom founded Lakeview Behavioral Health in 2016 to provide an innovative approach to holistic behavioral health care. Outside of Lakeview, Tom enjoys being outdoors with his family including hunting, camping, and fishing. Ann has an extensive background working with people from all walks of life who struggle with the disease of addiction and mental health disorders. Ann brings a wealth of both clinical and management experience to her role as Director and COO for Lakeview Behavioral Health. She has spent many years on the management side of addiction treatment, all while staying engaged in what she loves the most: working directly with the clients. 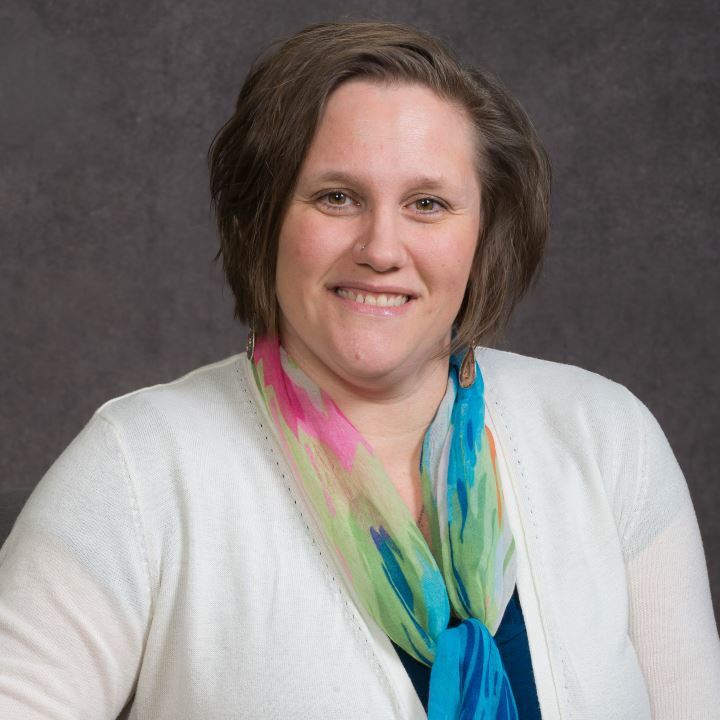 Ann is a Grand Rapids native and received her Associate in Applied Science at Itasca Community College and her Bachelor of Science in Applied Psychology from Bemidji State University. Antonette Flynn is a Licensed Alcohol and Drug Counselor and is a Hibbing native. She has worked across the Iron Range as a counselor and has experience in family programs and residential and outpatient treatment. Antonette fully believes in substance abuse treatment and recovery. 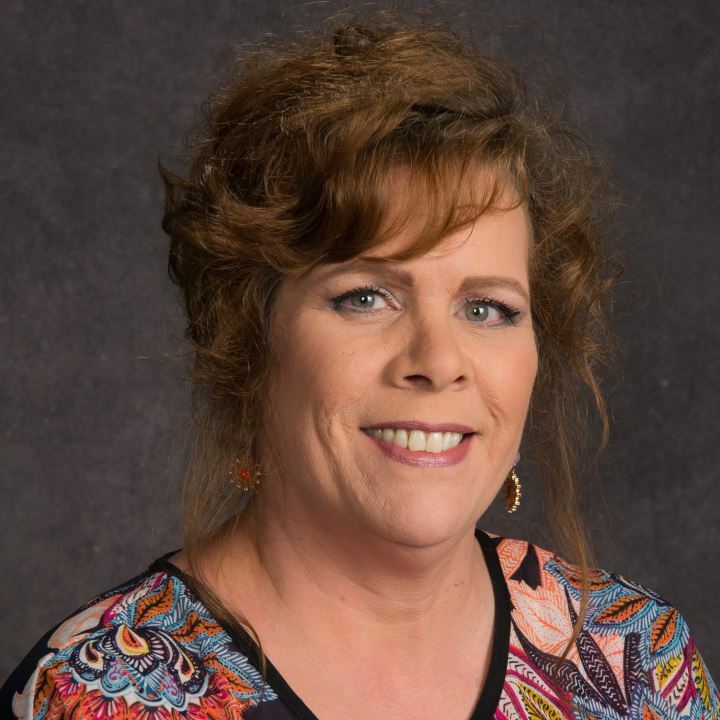 She has many years experience both professionally and personally and looks forward to serving the Hibbing area again. Bambi is a Grand Rapids native and currently attends Mesabi Range College, planning to graduate with an A.A.S. degree in chemical dependency and social services in May 2018. She plans to continue on to Bemidji State University to finish her bachelor’s degree in psychology and pursue her dream to be an LADC that specializes in both mental health and chemical dependency. Bambi has five years of experience working in the chemical dependency field and has a true passion to help others learn to live a life of recovery. Bret is a bit of a world traveler, having lived and worked in China, Russia, Nepal, Korea, Thailand, Lybia, and Iraq. In 2011 he graduated from Hazelden Betty Ford with a master’s in addiction counseling. In 2015 entered The University of Alberta’s Doctorate of Education program in Edmonton, Canada, where he uses poetic inquiry in an autoethnographic arts-based framework to research addiction and recovery. 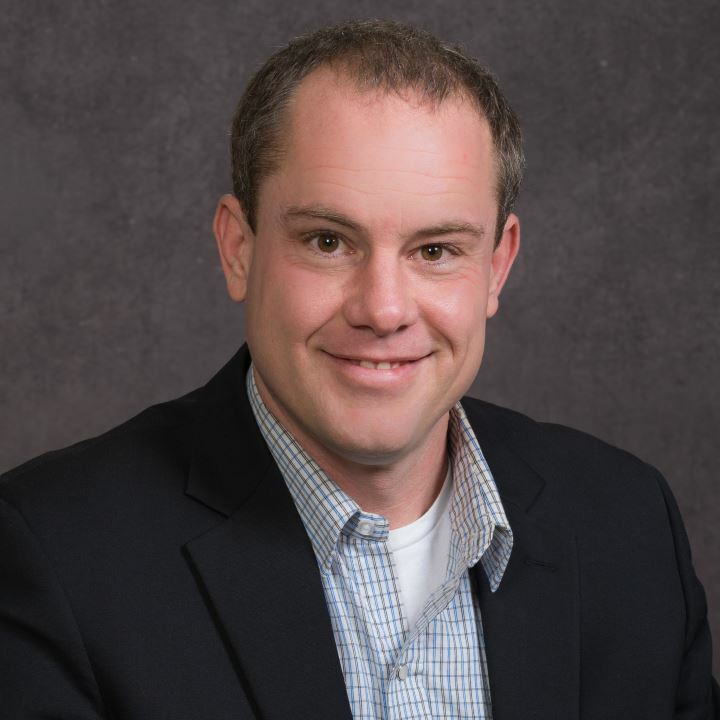 Bret is a Certified Addiction Specialist (CAS) with the American Academy of Healthcare in addictions and has Temporary-ADC certification with the state of Minnesota. He is keen to find alternative approaches to addiction and recovery in combination with traditional methodologies, for example: rainbow of desire, poetry therapy, and tattoo therapy. Bret is also globally known for his cake-making prowess! Dana received her Master of Arts in marriage and family therapy from Louisville Presbyterian Theological Seminary. She has been working in the mental health field since 2010 and with children and families since 2001. Dana sees individuals, families, and couples for a variety of concerns. She specializes in family systems, play therapy, parenting, attachment, LGBTQI issues, and spirituality. She has received specialized training in diagnostic assessments of children ages 0-5. Dana is also a registered Circle of Security parenting facilitator. Her approach to therapy is client-centered and is based on building trusting relationships. Jonathan is a clinical counselor and board-certified EEG biofeedback therapist (psychophysiologist). He has more than 20 years of mental health experience and has developed numerous health and wellness programs for companies and hospitals including 3M and Fairview. Jonathan utilizes REBT/CBT, which is specialized training through the Adler Institute in working with families, children, adolescents, and adults working through social and personal challenges related to ADHD and Aspergers Syndrome (ASD). 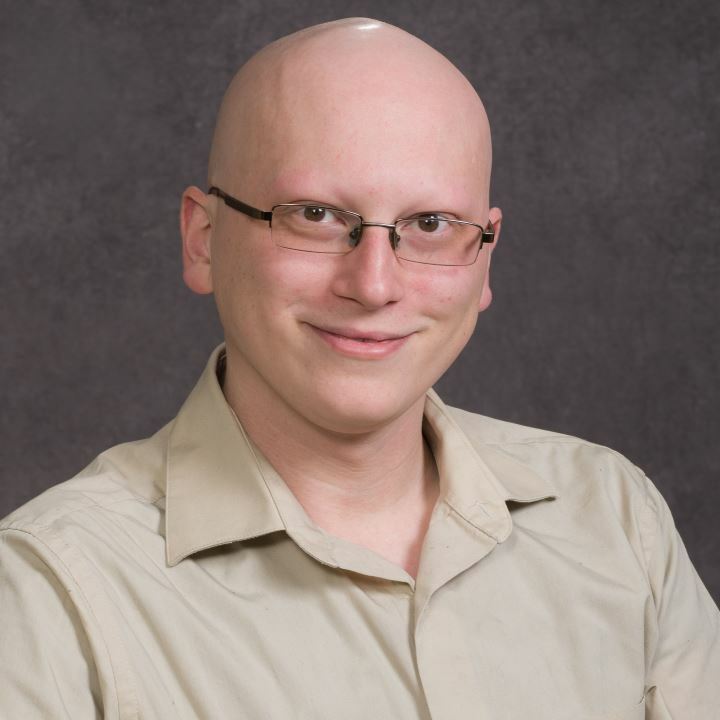 Jonathan also practices biofeedback/psychophysiology at United Pain Center/Allina Health. He received his BA in Psychology from the University of Minnesota and Master Degree in Clinical Counseling through St. Mary’s University, Minneapolis. He grew up in central Minnesota and likes to bike, hike and camp. And would like to do more kayaking with his wife, sons, and their dog. 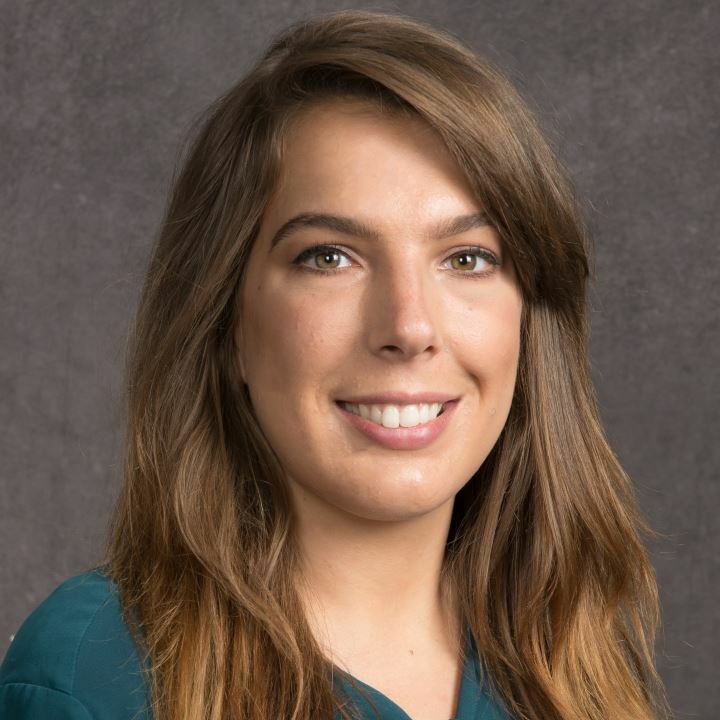 Katherine received her master’s degree in counseling psychology from the University of St. Thomas in January of 2018 and is working toward full licensure. She was born and raised on the Iron Range and has a deep dedication to the community. Katherine is a direct, warm counselor who is optimistic about the capacity for each person’s ability to find what they are looking for within themselves. Katherine works with each individual toward reaching their goals and finding the areas of personal growth that best meet their needs. Her specific areas of interest include, but are not limited to, adolescents and adults seeking therapy for anxiety, depression, and bipolar; personal self-growth; co-dependency; sexual-related disorders (specifically issues related to masculinity, gender, sexuality, and sexual dysfunction); couples counseling (including infidelity and intimacy issues); and communication problems (including assertiveness and anger management). 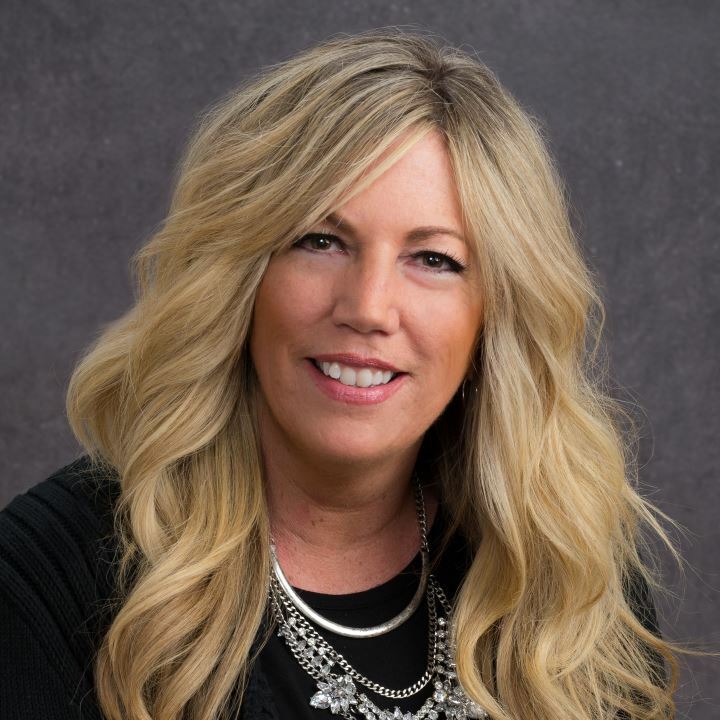 Kelly is a veteran of the medical billing field and comes to Lakeview Behavioral Health with more than 19 years of various medical billing experience. She serves as the client account manager and acts as a personal liaison for all insurance-related matters. She is the key contact person at Lakeview Behavioral Health for obtaining the maximum benefits from insurance carriers and any other billing questions. Kyle is a lifelong resident of Chisholm. He graduated from the University of Wisconsin-Superior, receiving a bachelor’s degree in sociology and then an M.S. Ed. in clinical mental health counseling. His approach to therapy is a narrative and existential collaboration between therapist and client. He sees clients as the masters of their own lives. By working together through the therapy process he assists each client in finding new meaning and creative coping methods. Kyle focuses on anxiety, depression, and life transitions such as adjusting to retirement or a new career. Linda received her Master of Arts in psychotherapy with a focus on co-occurring disorders from Adler Graduate School in Richfield, Minnesota. She earned her B.A. in alcohol and drug counseling from Metropolitan State College in Saint Paul, Minnesota. She is trained in aboriginal focusing-oriented therapy and complex trauma certificate uses focusing-oriented therapy as a safe and effective method of working with clients who experience complex trauma through the Justice Department of British Columbia. She holds Permanency and Adoption Competency Certificate (PACC), which serves the unique and complex clinical and practice needs for adopted individuals and their families through U of M Center for Advanced Studies in Child Welfare. She is trained in the Wellbriety Red Road to Recovery 12 Steps for Women and Mending Broken Hearts. She has several years’ experience in the Native American community and recently was employed at a woman’s inpatient facility in Saint Paul, Minnesota. Linda is a licensed therapist with over 16 years of experience working with adults in a wide variety of settings, from community mental health to inpatient hospitalization. She has worked with a diverse cliental, from victims of domestic violence to those who suffer with alcohol and drug problems. 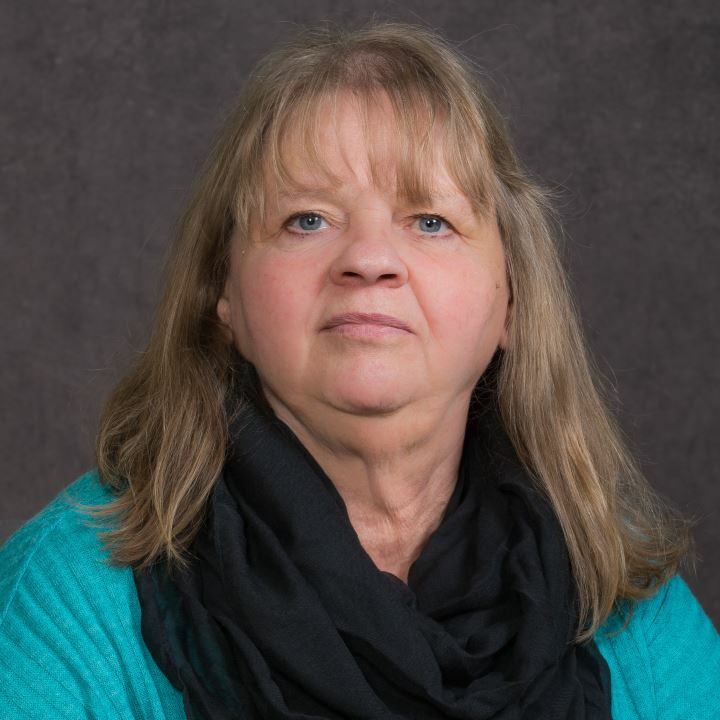 Linda earned her master’s degree in clinical social work from The College of St. Scholastica and holds a bachelor’s degree from Albion College. Linda sees adults for a variety of reasons including divorce, relationship problems, grief, depression, anxiety, PTSD, and life changes, among others. She has a passion for working with victims of trauma. Whether it is a single traumatic event or the long-lasting effects of childhood abuse, she works with victims to promote healing. Linda’s theoretical approach is grounded in attachment and family systems theory to trauma theory. Lisa earned her B.S. in psychology from Iowa State University, and then moved to Alaska, where she gained extensive experience working at a community mental health agency as a clinical associate and, most enjoyably, working in a maximum-security prison as a bachelor’s level psychological counselor. From Alaska, Lisa moved to Michigan to work toward earning her Master of Arts degree in clinical mental health counseling from Western Michigan University. She has been working in the mental health field since 2008 and has experience working with children and adults, including working in the foster care system. Her approach to counseling weighs heavily on trust in the professional relationship and trust in the counseling process through her cognitive behavioral approach. Lisa is looking forward to being back in her hometown of Grand Rapids and serving her community. 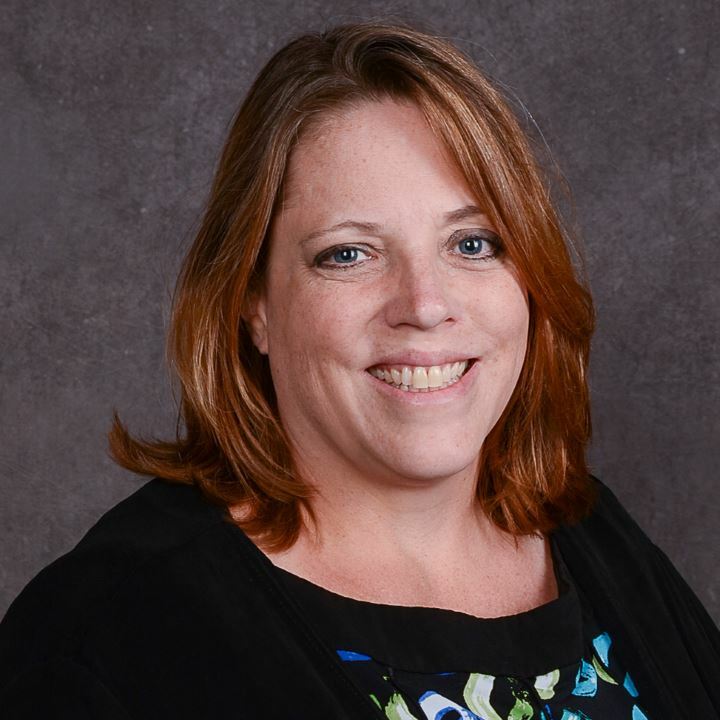 Lisa is a board certified psychiatric nurse practitioner who has worked in a wide variety of settings in the mental health field for the last twenty years. 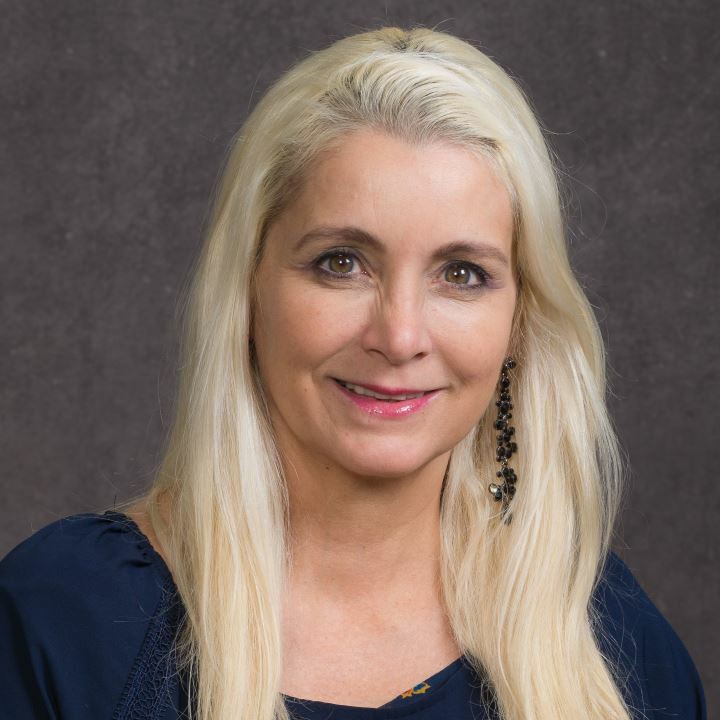 Lisa graduated from New Mexico State University with a masters degree in psychiatric nursing with an emphasis on adult mental health and the treatment of substance use disorders. 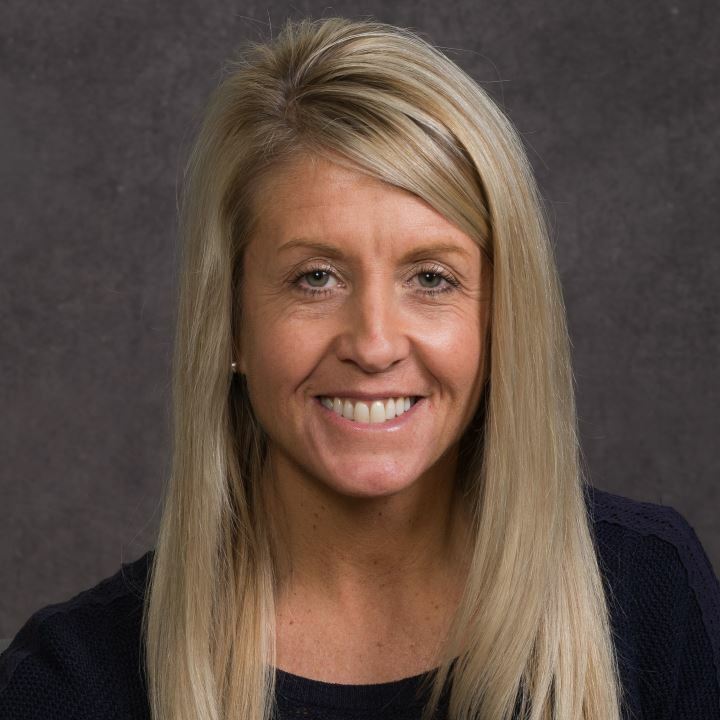 In order to pursue her passion of travel, Lisa closed her private practice in Grand Rapids in the summer of 2018 and joins Lakeview Behavioral Health as a telehealth provider beginning October 2018. Lisa provides medication management, supportive psychotherapy, health maintenance monitoring and education and medication assisted treatment to individuals ages 13 and up. Liz earned her B.S. in health education from Northern Arizona University, and obtained her A.A.S. for chemical dependency specialist from Mesabi Range Community College. She became a licensed alcohol and drug counselor with the State of Minnesota in 2013. 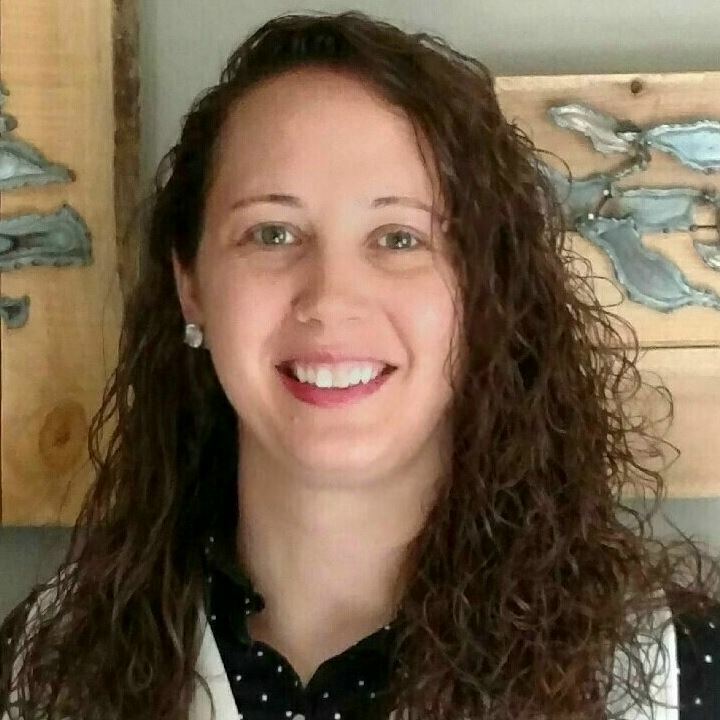 Liz began her counseling experience at an intensive outpatient with lodging facility, and then made a career change to work in outpatient treatment in April 2016 with Lakeview Behavioral Health. 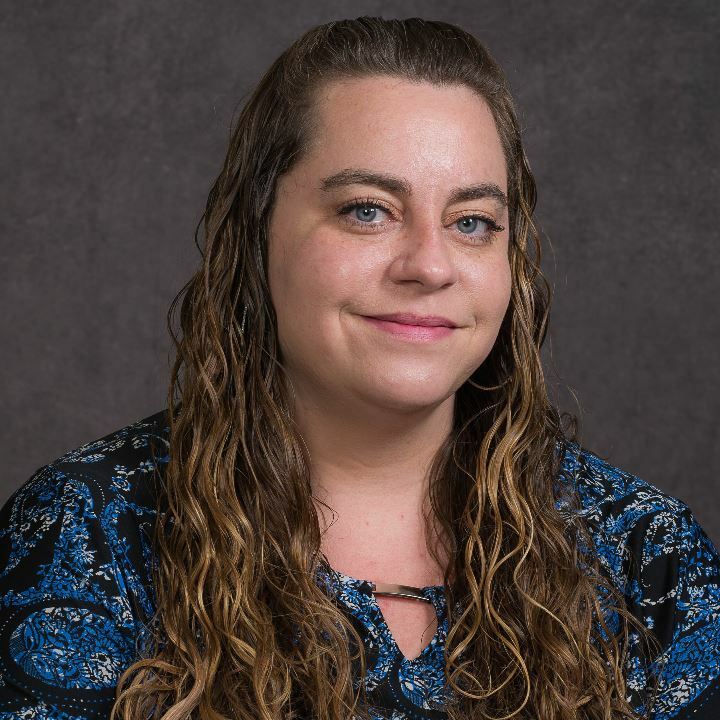 Along with providing direct client care, she also serves as a member of the Itasca County Wellness Court Team, providing professional input in a program intended to reduce the criminalization of addiction. Liz is passionate about her work and is committed to making a difference. Lynne is a registered 200 hour yoga teacher and is active in the recovery community, with 10 years of continuous sobriety. Her love for yoga began 7 years ago with a yearning for more growth in her spiritual life. After taking her first yoga class as a student, she fell in love. Not long after, her yoga teacher suggested Lynne begin training to become a yoga teacher and to incorporate her recovery experience to bring yoga into the recovery community. 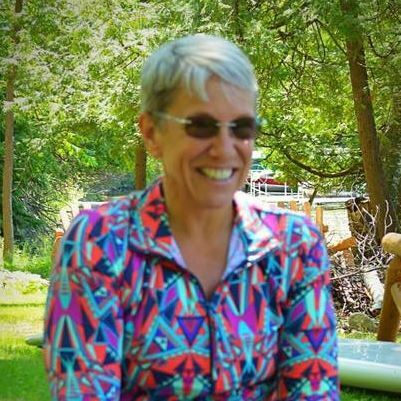 Lynne has since completed training from Yoga North International in Duluth, MN and has also completed training for holding space for yoga 12 step recovery (Y12SR), which is a relapse prevention meeting and yoga practice using the 12 steps. Maria earned her Doctor of Education (EdD) from the University of Arizona and worked as an educator for 20 years. She obtained her license in alcohol and drug counseling (LADC) from Mesabi Range Community College in 2018. She began her counseling internship in 2017 and has since been gratefully mentored by the Lakeview Behavioral Health staff and counselors. Maria is committed to working with the individual needs of her clients in the group and one-on-one counseling settings. She greatly enjoys learning about life and recovery with her clients. Stacy has a bachelor’s degree in social work from St. Cloud State University and a master’s degree in clinical social work with a concentration in individuals, groups, and families from the University of New England School of Medicine. 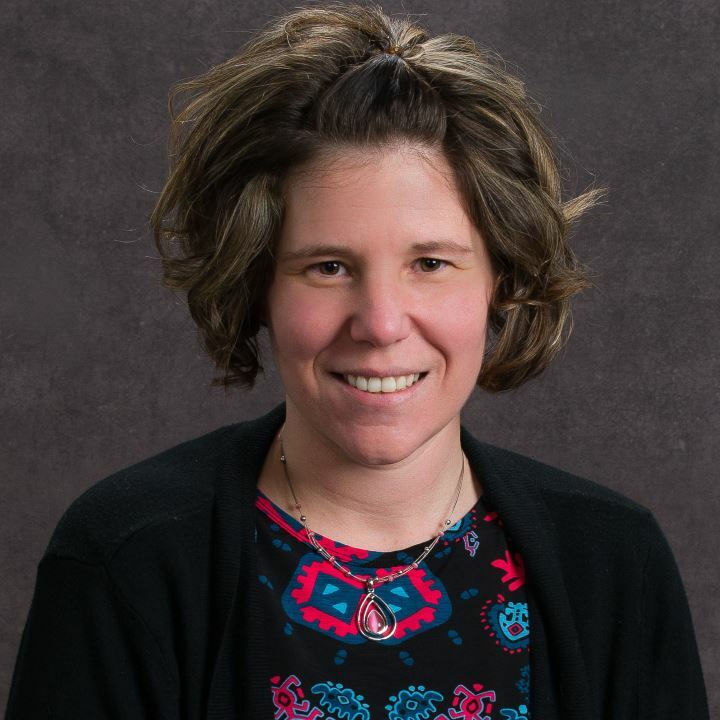 Stacy is a licensed independent clinical social worker and a licensed school social worker and has worked in schools all over the state of Minnesota. She specializes in and is passionate about working with children, families, groups, bullying, anxiety, depression, and trauma. She is currently working on her national certification in trauma focused cognitive behavioral therapy and is a bullying expert. In practice, Stacy uses a strengths-based approach, spirituality (helping others find their purpose in life), cognitive behavioral therapy, dialectical behavioral therapy, narrative therapy, play, art, and music therapy, to name a few. 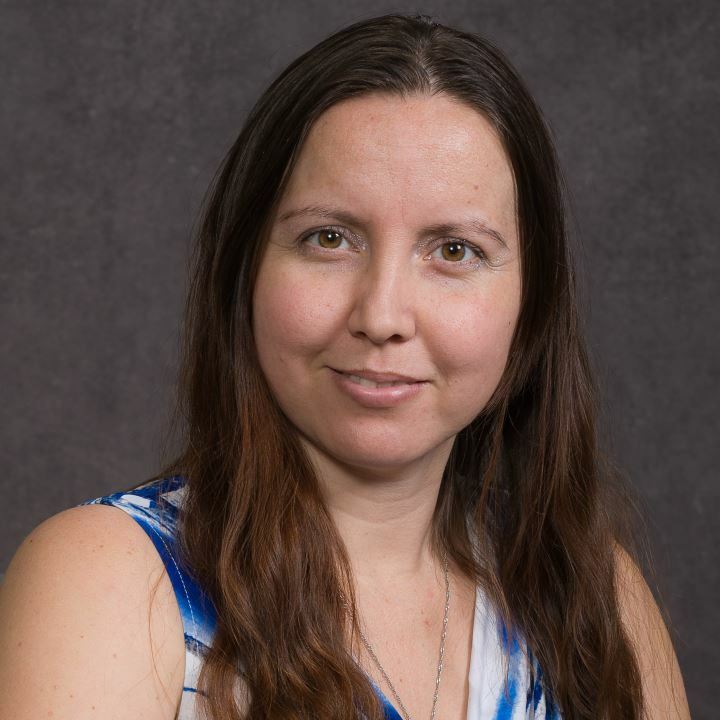 Teresa attended the University of Minnesota Duluth where she obtained her bachelor’s in applied science with a focus on psychology and a masters in social work with additional certification in the treatment of autism spectrum disorders. Teresa is a Licensed Independent Clinical Social Worker with practice interests and advanced training in the following areas: co-occurring disorders/MICD treatment, crisis, trauma, grief and bereavement, forensic counseling (MRT certified), neurocognitive and developmental disorders, SPMI, personality disorders, stress, anxiety, and depression disorders. Teresa is currently attending courses to obtain certification for Neuroscience Certification for Clinical Practice, Application of Neuroscience for the Treatment of Trauma, Anxiety, and Stress Disorders, which is in line with her approach to integrate mind and body for improved treatment outcomes. She serves both adolescent and adult populations with a person-centered and strengths-based approach. Todd specializes in the psychiatric treatment of adolescents and adults with mental illness and co-occurring substance use disorders. He obtained his Doctor of Nursing Practice from Walden University. He is board certified as a Psychiatric Mental Health Nurse Practitioner (PMHNP) and Family Nurse Practitioner (FNP) with over 25 years of experience. In his role as PMHNP, he offers clients psychiatric medication evaluations and treatment in addition to ongoing therapeutic evaluation and support. Todd’s practice style is relational and goal-oriented, with emphasis on individualization of evidence-based practices, symptom reduction, functional improvement, and active involvement of clients and their supports in services. Todd grew up on the Iron Range and is dedicated to the wellbeing of the community. Cherub is a lifelong resident of Chisholm. She provides administrative support for all aspects of Lakeview’s operations and also manages the Hibbing location. Cherub’s previous healthcare experience includes 16 years of providing quality, direct care and supervisory services to individuals with physical, mental, and/or behavioral challenges. Danielle grew up in Marcell, MN and attended Bigfork High School until her sophomore year. She than moved to Grand Rapids where she graduated from Grand Rapids Senior High School. Danielle has worked in the community in the healthcare field since 2007, before moving to a Critical Care Unit Coordinator position in Grand Rapids, which gave her diverse work experience in mental health, inpatient/outpatient health care, office coordination, and how to keep a busy work environment running smoothly. Being an Office Administrator for Lakeview Behavioral Health, she plays an integral role in the customer service and organizational strength of the company, and is excited to serve clients in the Grand Rapids office. Jorina grew up in San Diego and graduated high school from Castle Park. She then volunteered at St. Rose hospital in Henderson, Nevada, before acquiring an office coordinator position in San Diego. She was soon promoted to district administrator, which gave her the experience and skills to keep an office running smoothly. She recently relocated to the Grand Rapids area to be with her family and is looking forward to serving clients in the Grand Rapids Office. 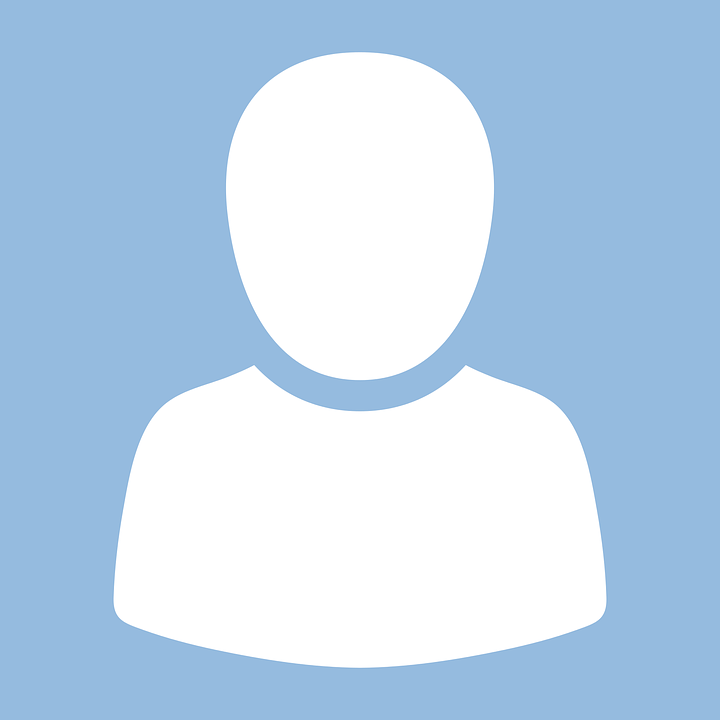 To learn more about our staff or to setup an appointment, contact us now.